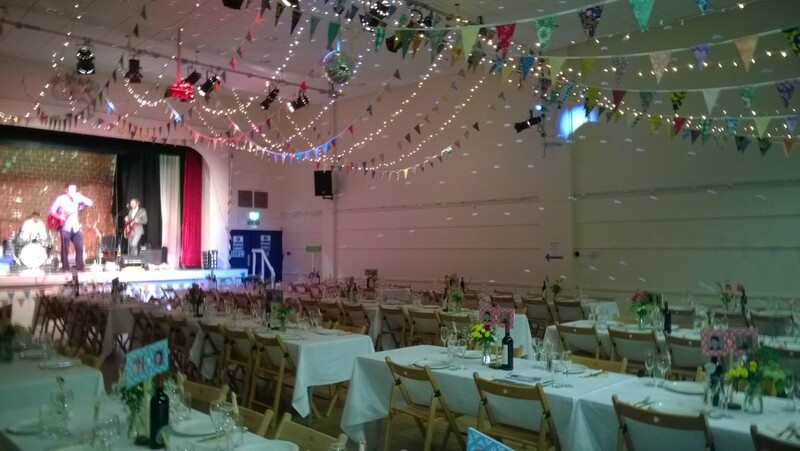 Battle Memorial Hall is ideal for large functions such as Weddings and Christenings. We have had the honour to host a wide variety of special occasions for local residents. 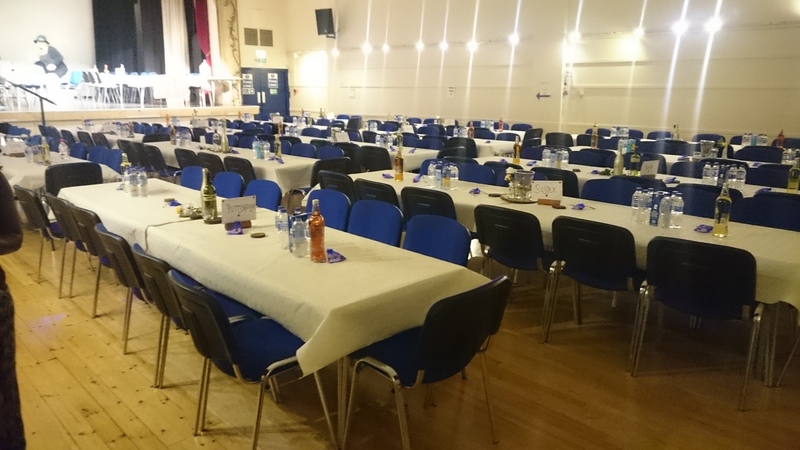 We can offer seating for up to 175 guests by using the Main Hall and the adjoining St Valery Room. Smaller adjacent room as a children’s space, eating area, etc. See our Hire tariffs for details of prices.